They’re religious pluralists. And monotheists. Keen on social justice and world peace and marriage equality and neighborly love and all that good stuff. Maybe not some folks’ cup o’ tea. But clearly absolutely the cup o’ Joe for most folks who voted. 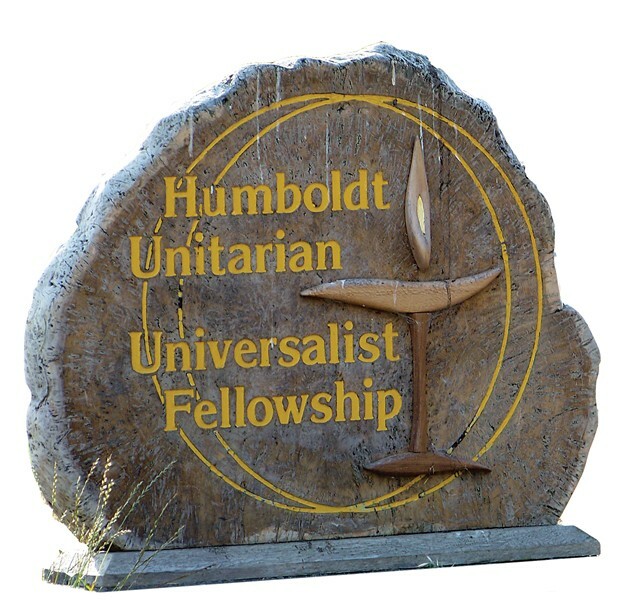 The Breakdown: Humboldt Unitarian Universalist Fellowship 9.3%, Catalyst 6.0%, Church of the Joyful Healer 4.4%, Faith Center 4.0%, Nature 4.0%, Voter Turnout: 37th.